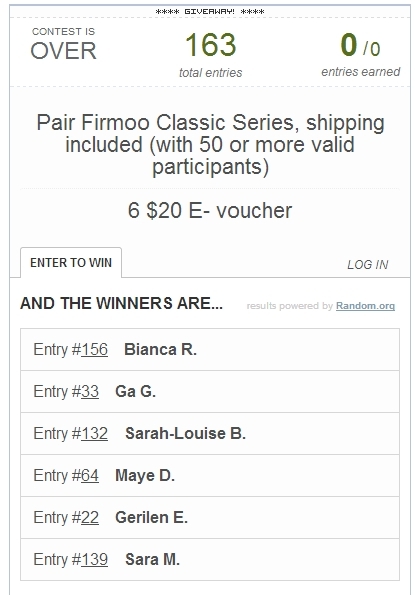 Just to announce the wimmers of Firmoo Classic Series Giveaway. Unfortunately, I did not reached the minimum 50 valid participants. I only got 19 (far beyon the target). This means that a free Firmoo Classic Series will not be given away. 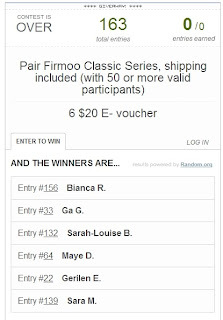 I asked Firmoo if they will still consider giving away the pair of eyeglasses but they have to stick with the rules.